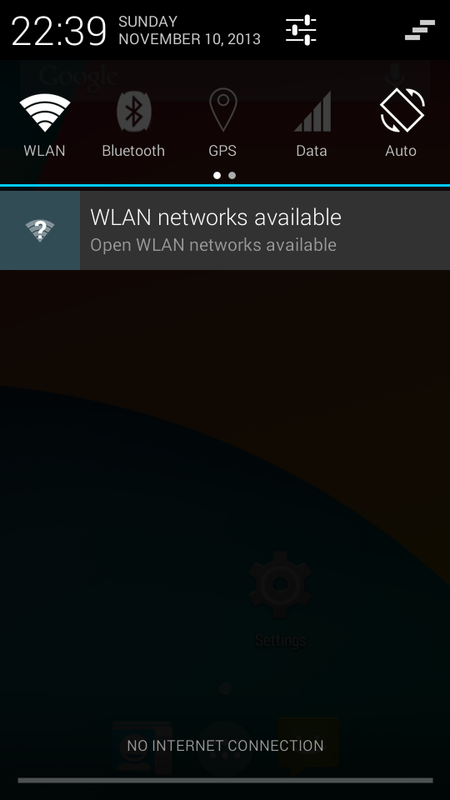 Karbonn A25 comes with Android Icecream Sandwich 4.0 installed which is way to old currently in 2015 and has lots of security holes. If you were waiting for an OTA update than you would have probably lost that because of no response from Karbonn mobiles. This is the last hope for Karbonn A25 users. I bet you won’t be disappointed after using this. 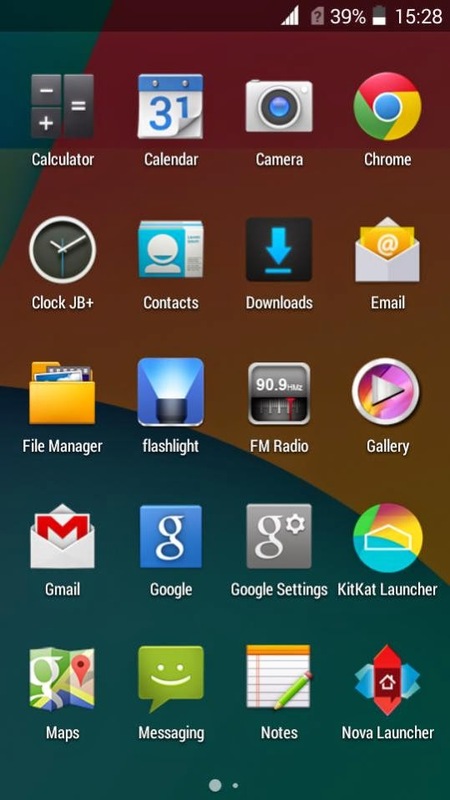 This ROM offers pure Android Kitkat 4.4.2 interface and lots of performance, battery, connectivity fixes over your Stock Android. Added Viper4Android for Better Sound. 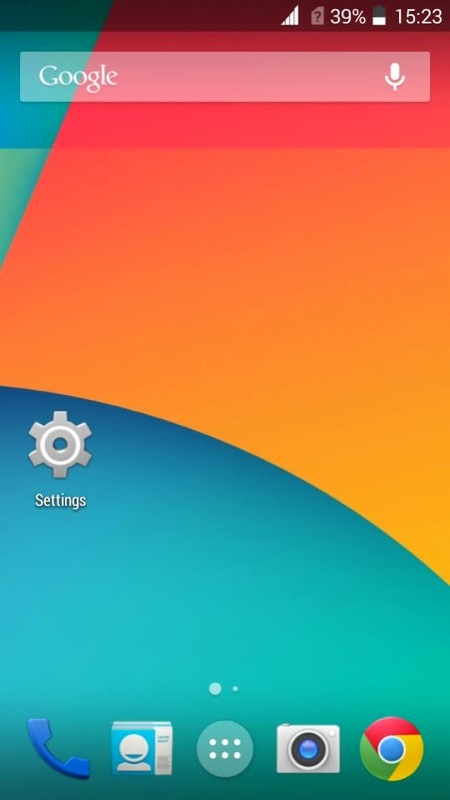 ClockworkMOD for KarbonnA25 : Install Custom Recovery in Karbonn A25. 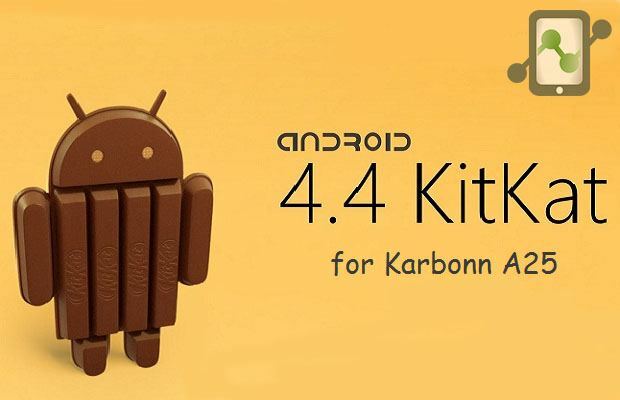 Link1 : Kitkat_for KarbonnA25 by Ajinkya. 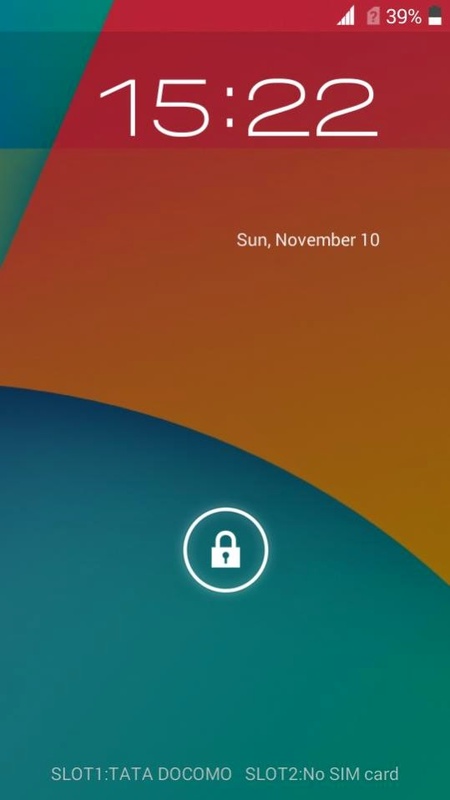 Link2 : Kitkat_for KarbonnA25 by Ajinkya. Goto advance – wipe dalvik cache. Goto mount&storage – format system. Goto Advance > wipe dalvik cache. Goto mount &storage >> format system. Now select install zip from sdcard & browse the rom file. Again goto Install zip from sdcard & Browse keyboard fix. I hope you like my work. Do Like & Share this post . Subscribe our blog for more ROM updates for A25. Please leave your feedback if you found this post helpful . Keep visiting ! Good day!